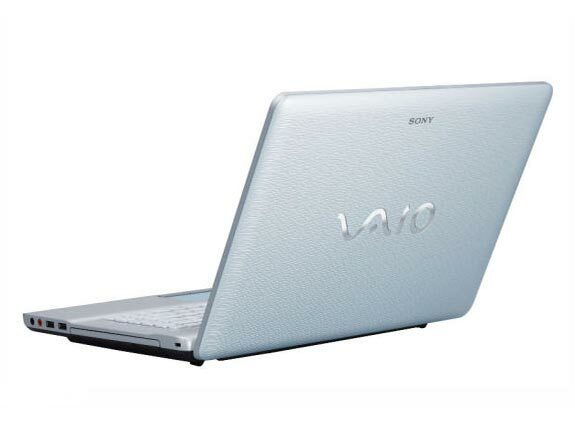 Sony has launched a new range of notebooks, the Sony Vaio NW Series, according to Sony the NW series are designed to be ‘gracefully thin’, they measure in at 1.2 inches thick. The base model (NW180J/S) comes with a 2GHz Intel Core 2 Duo processor, 4GB of DDR2 RAM, a 400GB 5400rpm hard drive, built in 802.11 b/g/n WiFi, and a 512MB ATI Radeon HD 4570 graphics card. It comes with a 15 inch LCD display with a resolution of 1366 x 768, and a Blu-Ray drive, prices will start at around $800.